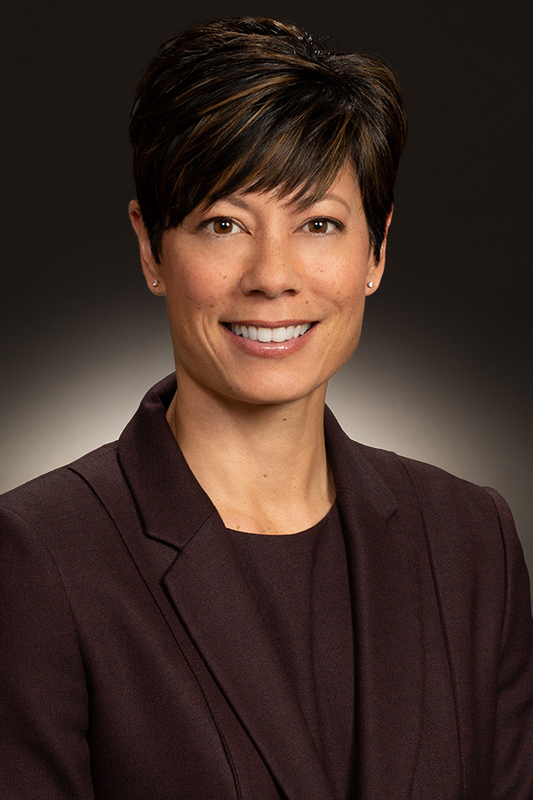 Michele Choe defends clients in complex commercial actions involving employment claims, product liability and mass torts, and medical malpractice. Her clients include pharmaceutical and medical device companies, healthcare and long-term care providers and their affiliates, and employers across a range of industries. Michele’s employment litigation includes a broad range of litigation matters such as the defense of wrongful termination claims, discrimination claims including those brought by the Equal Employment Opportunity Commission, and noncompete and trade secret matters. Michele has tried cases in federal and state courts throughout the country and has handled multidistrict, pattern, and class action litigation. She has extensive deposition experience and particular expertise in Rule 30(b)(6) corporate representative depositions and expert depositions. Michele regularly designs Daubert and Frye briefing strategies and handles dispositive motions. Michele has also delivered winning appellate oral arguments in various settings, including a successful appeal before the U.S. Court of Appeals for the Seventh Circuit (3-0 decision) and the Illinois Court of Appeals (3-0 decision). Finally, Michele possesses e-discovery expertise, having managed multimillion-document productions and privilege reviews including productions to the U.S. Department of Justice and various attorneys general. In addition to her usual practice, Michele has conducted several pre- and post-market investigations for pharmaceutical clients to minimize the possibility of liability exposure and adverse outcomes. Even while at the University of Iowa College of Law, Michele gained on-her-feet experience presenting oral arguments in exhibition appellate proceedings before the full Iowa Supreme Court and judges from the Seventh and Eighth Circuits. Prior to joining WTO, Michele clerked for the Honorable Donald P. Lay, U.S. Court of Appeals for the Eighth Circuit, 2004-2005. 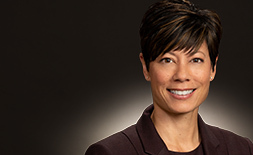 Michele Choe has developed a strong track record defending hospitals and healthcare providers, medical device and drug manufacturers, and employers in lawsuits involving a variety of claims. She has particular experience handling medical malpractice, product liability, and wrongful termination matters. Advised a client on the defense of a unique theory of liability brought by the Equal Employment Opportunity Commission under Title VII of the Civil Rights Act. Represented a leading telecommunications company as a third-party respondent in discovery relating to a lawsuit involving claims that an executive violated the terms of a noncompete agreement and misappropriated proprietary information from his prior employer. The case eventually settled, absolving WTO's client of its role in the litigation. Represented a device manufacturer in multiple cases in pelvic mesh MDL, including two that settled favorably. Represented a product manufacturer in claims relating to its healthcare product Omniscan, an imaging agent alleged to cause nephrogenic systemic fibrosis, a chronic debilitating disease, in some patients. Represented pharmaceutical manufacturers in multidistrict litigations involving Baycol, Seroquel, and various diet drugs. Represented a medical device manufacturer in litigation involving cold therapy devices. Represent one of the nation's largest providers of home respiratory therapy and devices in prelitigation evaluation involving ventilators and litigation involving home oxygen equipment. Represented a national long-term care provider and its management and operating companies in cases involving claims of negligence, personal injury, and wrongful death in multiple states.